Latest and mini dental implants technology are quite different from the earlier days. They are more accessible and more affordable and more natural which helps the patient to complete his implant as a one visit process. The cutting edge technology of the present day has made dental implants cost effective, and less invasive. It takes only about an hour to complete the entire process and you will be able to eat everything again. It also gives you a much more natural feel. 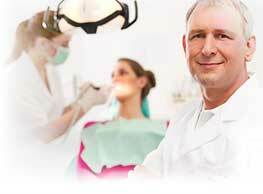 The traditional dental implant was carried out as a two stage process. In this method the root of the teeth is implanted to the jaw bone by an oral surgeon. Then after about six months which is the time needed for the bone to grow around the implant, the surgeon places an abutment on top of the implant. The surgeon now sends the patient to a restorative dentist who will manufacture the teeth and place it on the implant. It would normally take 9 to 12 months to complete the entire process, often requiring multiple surgeries. The other difficulties included the possibilities of sinnus lift and bone graft. Mini dental implants are a boon to the patients who suffer due to loose dentures or misfit dentures. Thousands of people around the world have benefitted from mini dental implants which restored their natural smile and endowed them with a new confidence and self esteem. Dental implants can be classified into two separate categories. 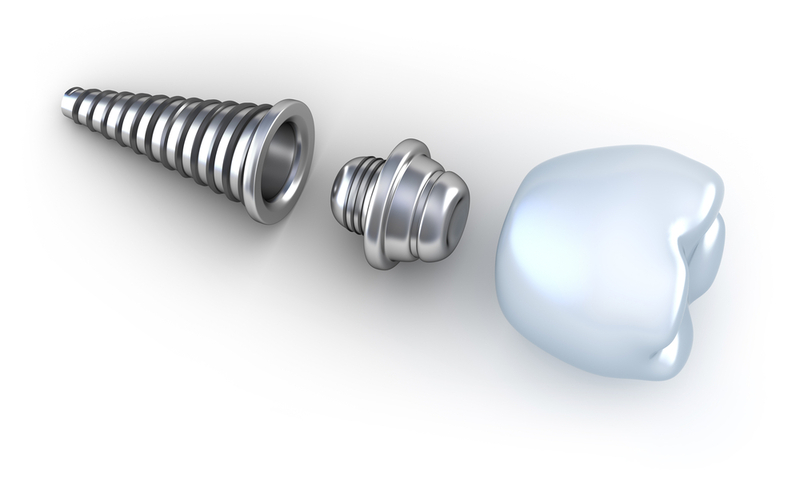 First category can be considered as that of standard or conventional implants which are larger than 3 mm in diameter and mostly between 4 to 5 mm in diameter. The second category is mini implants which are lesser than 3 mm in diameter. The most important benefits of mini implant which made it very successful and very popular.